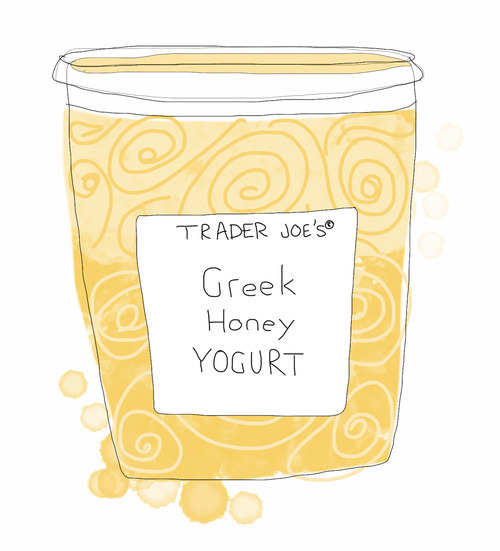 Trader Joe’s Greek Honey Yogurt is really good yogurt. Some yogurts have that mess of stuff on top or at the bottom that you have to mix in yourself. Not this stuff. I don’t know if they have a machine that squeezes in honey and another machine that stirs it around, but it’s got good honey flavor mixed in with all of the good yogurt flavor.